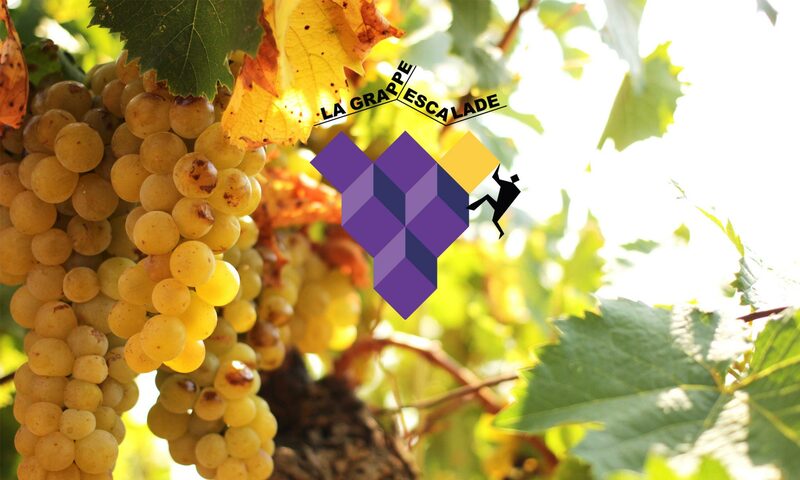 Second univers of climbing gym “ La Grappe Escalade Perpignan“ The wine is especially developed for our climbers. 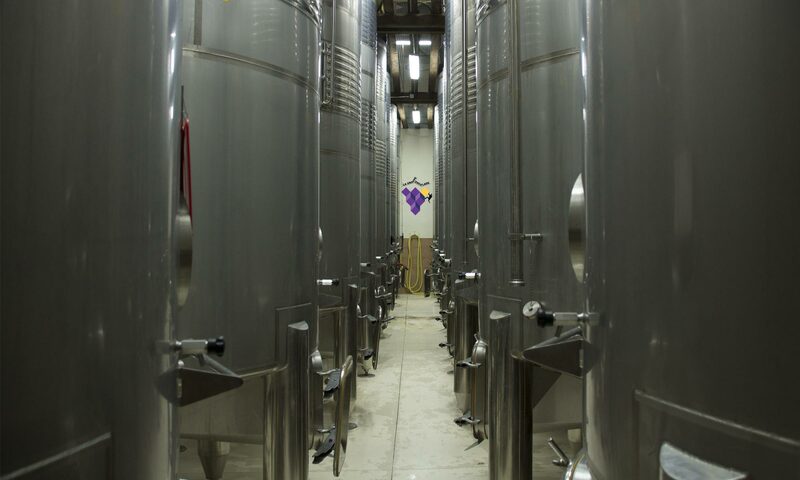 It is produced in the Pyrénées-Orientales for the pleasure of your taste. 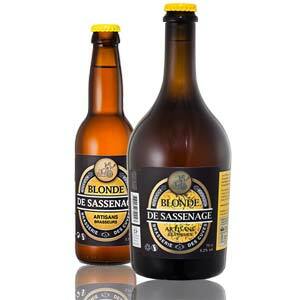 “Blonde, Brune, Ambré, Amer, a selection of artisanal beers from the Dauphiné cradle of Climbing. La Grappe Escalade Perpignan offers you to taste a selection of beers made by small brewers. The ideal place for an after work and enjoy exclusive beers on Perpignan. Enough to recover yourself after your climbing session. Or just share a good time after work. Hungry? our snacks are there to satisfy you. Sandwich or tapas to accompany the wine of the climbing gym La Grappe and our beer brewers.